Telecom equipment manufacturer Tejas Networks Ltd’s initial public offering was covered 11% on the first day, with retail investors leading the pack. The public offer of 17.11 million shares, which excludes anchor allotment, received bids for 1.8 million shares, stock exchange data showed. While retail investors bid for about 40% of the shares reserved for them on day one, the quota for institutional buyers was subscribed 7%. The portion set aside for non-institutional investors, such as corporate houses and wealthy individuals, was covered 0.06%. Abu Dhabi Investment Authority, US-based private equity firm East Bridge Capital and PremjiInvest, the family investment arm of Wipro Ltd chairman Azim Premji, are among the anchor investors who have bet on Tejas Networks ahead of its initial public offering. US asset management company Columbia Threadneedle Investments, Scottish asset manager Standard Life Investment Management Co, BNP Paribas and Singapore-based Amansa Holdings are among the other foreign investors that took part in the anchor allotment. Tejas raised roughly Rs 350 crore ($54.4 million) on Tuesday from a bunch of anchor investors by selling 13.6 million shares at Rs 257 apiece, the upper end of the Rs 250-257 price band, it said in a stock-exchange filing. ADIA and East Bridge bought 1.33 million shares each while PremjiInvest, through its PI Opportunities Fund I, purchased 1.17 million shares. The anchor investors included Indian insurers such as SBI Life Insurance Co, Reliance Nippon Life Insurance Co. and Exide Life Insurance Co. Indian asset managers IDFC Mutual Fund, Kotak Mutual Fund and Reliance Capital Trustee Co also bought Tejas’ shares. The Bangalore-based firm is seeking a valuation of as much as Rs 2,301 crore ($360 million) through the IPO, which opens on Wednesday and closes on Friday. 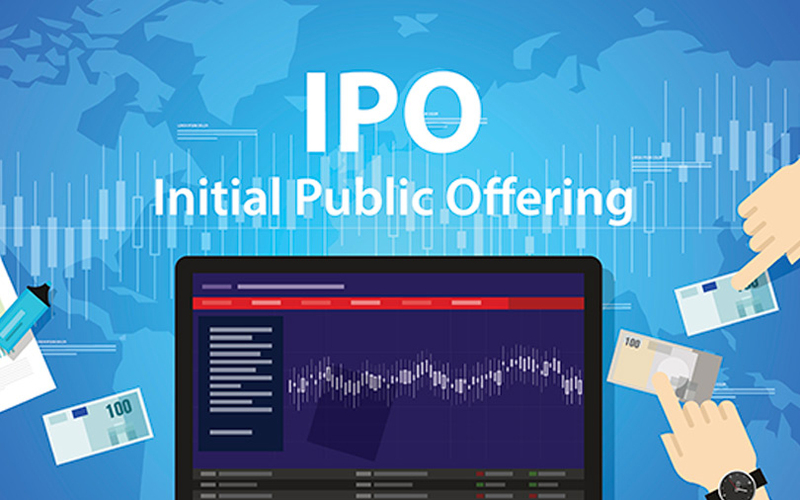 The IPO size is pegged at Rs 776.68 crore at the upper end of the price band for a roughly 33.75% stake dilution on a post-issue basis. The issue comprises a fresh issue of shares worth Rs 450 crore and an offer for sale of 12.71 million shares by founders and other shareholders including Frontline PE, Cascade Capital Management Mauritius, Intel Capital and CEO Sanjay Nayak. Frontline is fully exiting while Intel Capital is selling part of its stake. Cascade Capital is believed to be controlled by co-founder Gururaj ‘Desh’ Deshpande and owns 31.38% of Tejas. Intel Capital, through two entities, holds about a 7.66% stake in Tejas while Frontline, through its India Industrial Growth Fund, owns 3.61%. Other main shareholders of Tejas include Samena Spectrum Co (20.09%) and Mayfield (10.21%). The firm was co-founded in 2000 by Deshpande, a brother-in-law of Infosys Ltd co-founder NR Narayana Murthy. Deshpande had become a billionaire during the dotcom boom at the turn of the century. Tejas caters to telecom operators, Internet service providers, utility companies, defence firms and government entities. For 2015-16, Tejas ranked as the second-largest optical networking products company with a market share of 15% in India. Nearly 70% of its workforce is deployed in research and development. The company had filed a draft red herring prospectus for the IPO with the Securities and Exchange Board of India on 10 February. It received SEBI’s final observations on 24 April. Tejas plans to use Rs 45.28 crore from the fresh IPO proceeds toward capital expenditure needs such as payment of salaries and wages. It intends to use Rs 303 crore toward working capital requirement and an undisclosed quantum for general corporate purposes. Axis Capital Ltd, Citigroup Global Markets India Pvt. Ltd, Edelweiss Financial Services Ltd, and Nomura Financial Advisory and Securities (India) Pvt. Ltd are managing the IPO.